Tom MacDonald is an Architect who is licensed to practice architecture in Connecticut, Massachusetts and North Carolina. He has a Bachelor of Architecture degree from the New Jersey Institute of Technology (NJIT). Tom founded East Wharf Architects with Lisa MacCartney in 1992. Prior to working at East Wharf Architects, he was a principal at Envirotek, Inc., the largest architectural and engineering firm in Raleigh, North Carolina. His design projects in North Carolina included buildings for Glaxo, IBM, Sheraton Hotel Services, Nationwide Insurance and the Boys Scouts of America. 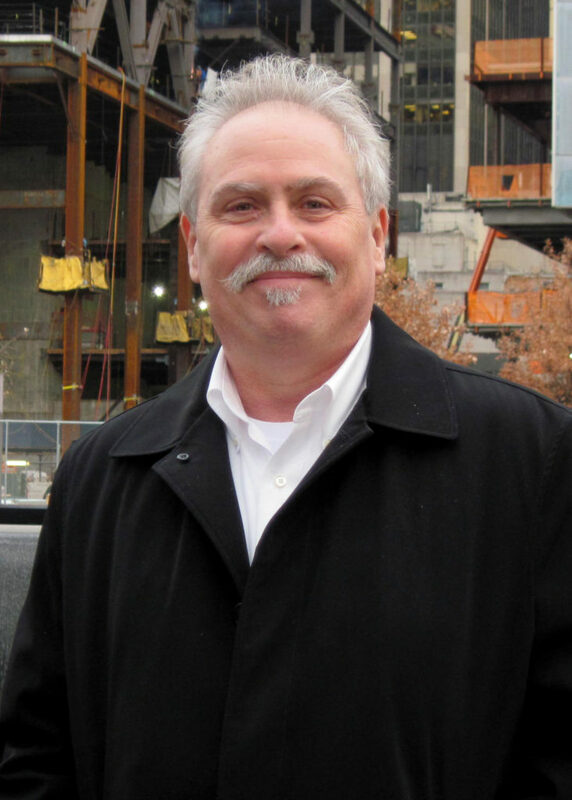 Tom enjoys challenging design projects and understands the need to establish relationships with local municipalities. He has considerable experience in all aspects of design and project management. Tom believes incorporating sustainable building technologies to be an integral design priority for his projects. His design work in Connecticut includes the Katharine Hepburn Cultural Arts Center in Old Saybrook, CT, the Central Administration Building for the Hartford Housing Authority, the Hartford office of the Center for Advanced Reproductive Services and the 20-room addition to the Saybrook Point Inn. Tom prides himself in developing long-term relationships with his clients. He works tirelessly to meet their on-going requests. He is well versed in the current regulations of most shoreline towns and state building codes. Tom is very comfortable orchestrating a team of design professionals to address the needs of a specific client or project. Most of his projects involve coordination with mechanical and electrical engineers, structural engineers, landscape architects and interior designers. Lisa is one of the founding principals of East Wharf Architects that was established in 1992 in Madison, Connecticut. Prior to this time, Lisa resided in North Carolina and was employed by NBBJ, in their Research Triangle Park office, in Durham, North Carolina as a Design Architect. During this time, she worked on projects such as the state of the art Free Electron Laser Laboratory at Duke University and a laboratory building for North Carolina State University. Lisa strongly believes in the value of collaboration and teamwork to ensure that all projects fulfill the client’s design and functional objectives but also meets their schedule and budget requirements. Lisa was responsible for the design of the Madison Senior Center where she worked closely with the Construction team and the Town Building Committee on developing the building and refining the interior details, materials and colors. Lisa is also the design architect for the Three Stories guesthouse in Old Saybrook, Connecticut which is now an 8-custom room boutique hotel affiliated with Saybrook Point Inn and Marina. Lisa is passionate about high quality design. Her artistic vision works to create a setting that is unique, complimentary and in harmony for not only the architecture and the land but also to satisfy the client’s needs and their lifestyles. She has successfully orchestrated the approval for many of her designs through the various town specific regulatory processes. Lisa is the key designer for many of our residential projects that range in scale from high-end custom new homes to small-scale residential renovations. For one such residential project, Lisa designed the four custom home models for Bartlett Hill, a 55+ residential community composed of 82 single family homes in Portland, Connecticut. She has worked on projects in various towns throughout Connecticut and Massachusetts. Lisa MacCartney is a Registered Architect in the State of Connecticut. 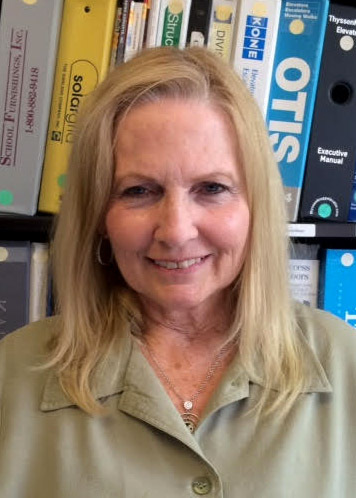 She has a Bachelor of Science degree in Mathematics from Monmouth University and a Masters of Architecture from North Carolina State University in Raleigh, NC.